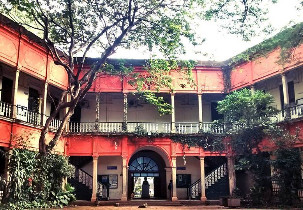 The UVCE was founded in 1917 under the Government Engineering College name by Sir M Visvesvaraya and is affiliated with the Mysore University. From the inception, we got to know that the institute has 93 years of experience in academic excellence. 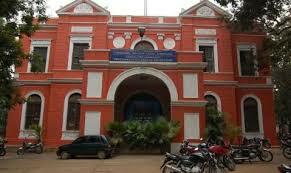 Institute is the fifth College of Engineering founded in 1964 after the founding of the University of Bangalore. 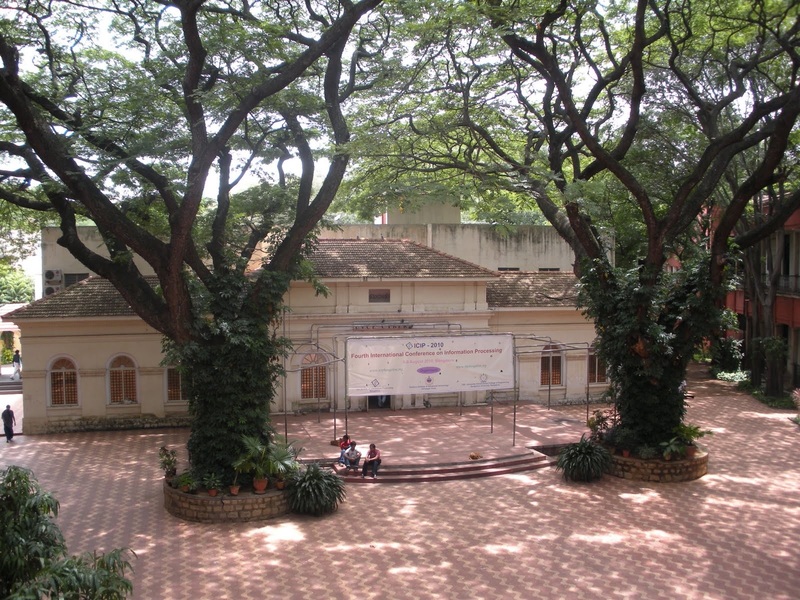 Institute became one among the Bangalore University (Constituent College). UVCE is recognized by the Indian Council of Technical Education (AICTE) of the Government of India and receives financial support under the World Bank Technical Quality Improvement Program (TEQIP). Institute has got one of the oldest technical facilities in the country, which includes technical education and takes bachelor's, master's and doctoral degrees in various fields of engineering and architecture. The best thing about UVCE was the association between teachers and students to achieve their goals and objectives. UVCE institute not only shapes students' careers, but also makes them suitable to face the real-world challenges posed by society. Throughout the year, the campus offers activities where students can showcase their skills and talents and perform in various genres. Students club like IEEE UVCE and Entrepreneurship cell is provided. Many events are organized in the institute such as National level technical fest called as Impetus, Milagros cultural events, Reunion and many more events. 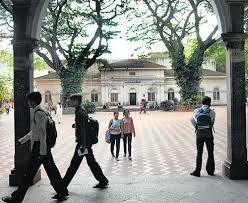 Institute library has about 2 L collections of books, journals covers all streams of engineering. admissions for b.tech evening college.? Are you Interested inUniversity Visvesvaraya College of Engineering"? Please provide the following details.